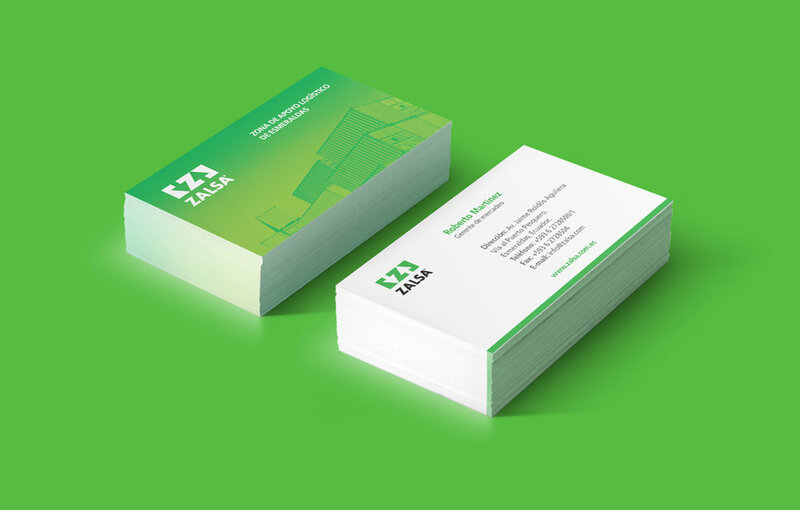 The company ZALSA S.A. (Area of .A. Logistics Support) contacted us to develop its integral corporate image. 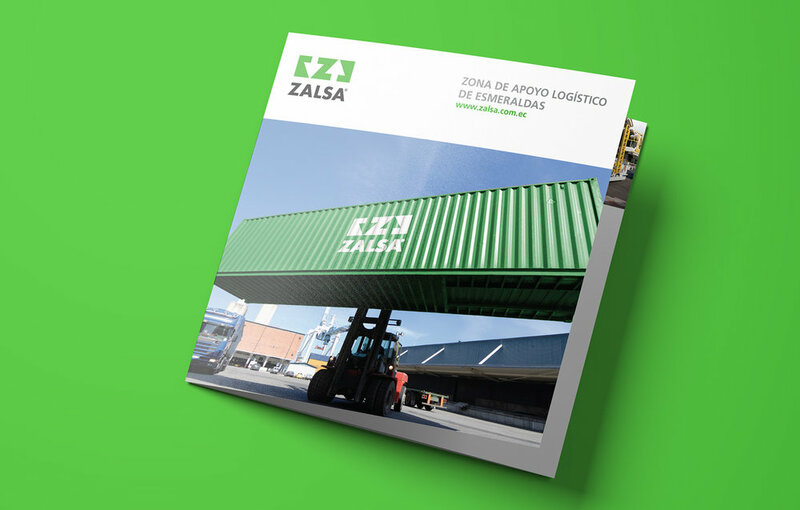 ZALSA operates in the port of Esmeraldas providing logistics services such as storage, container consolidation, loading and unloading. From a rectangle and 2 arrows we generate an optical illusion in which the initial of the mark appears. 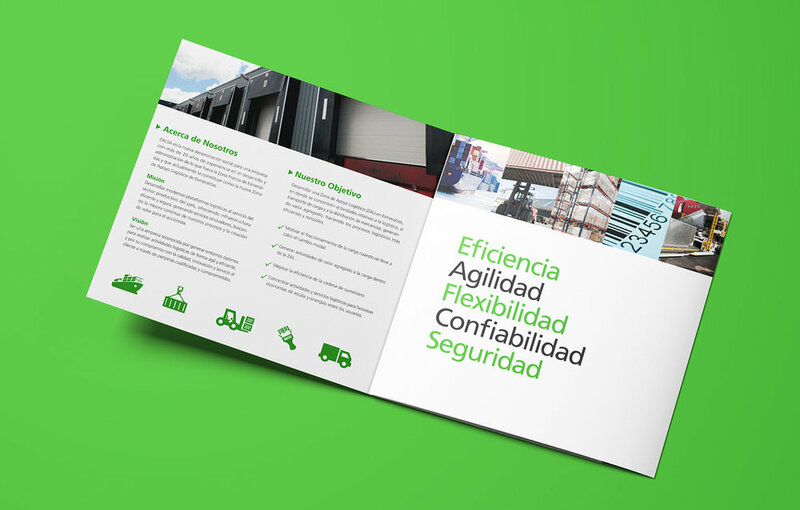 We design this brand based on the concept of the port, the entrance and exit of cargo. 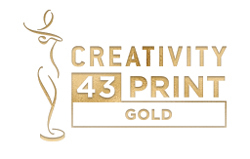 International Awards 43, USA 2013.